So you think you're a tough guy eh? Prove it! 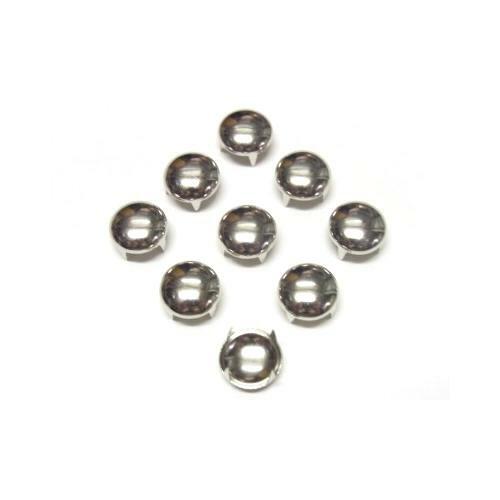 Demonstrate your coolness by shoving these studs where the sun does or doesn't shine. Measures in a wee bit over 1/4".